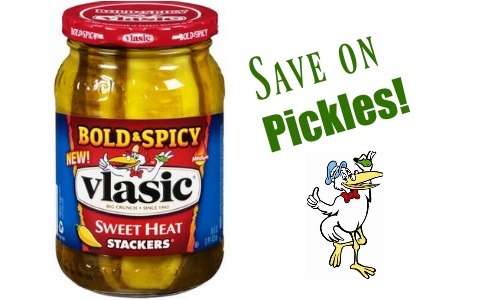 Home > Harris Teeter > Liberte Yogurt Coupon | Makes it Free! 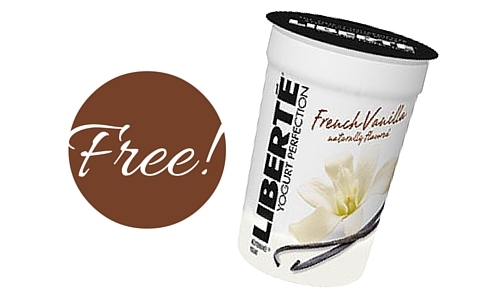 Liberte Yogurt Coupon | Makes it Free! Here’s your chance to grab FREE yogurt! Stack 3 different Liberte yogurt coupon offers at Harris Teeter to get this yummy yogurt for FREE. 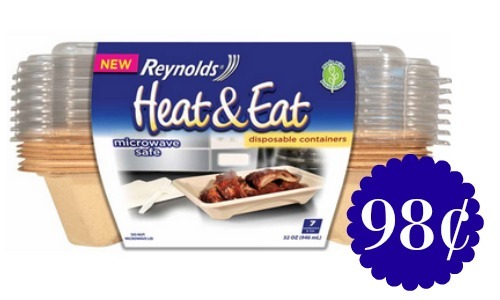 makes it FREE + 24¢!